Dr. K. earned her bachelors degree in Biochemistry from Goucher College before pursuing her dental education at Tufts University School of Dental Medicine. After a few years living in California after graduation, Dr. K. returned to Massachusetts and settled in Amherst in 1996. A year later, she opened Triangle Family Dental. As a child, Dr. K. was afraid of going to the dentist. For this reason, she always wanted to make life better for people with dental challenges. 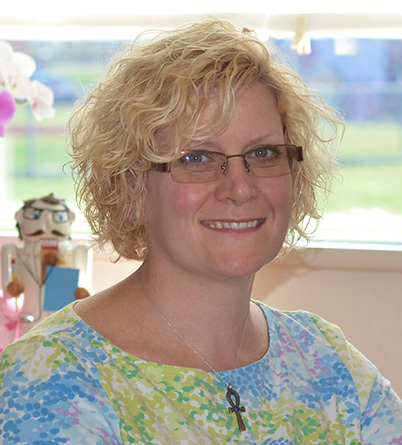 She takes great care to instill the office – and her patients – with a sense of calm and relaxation. Dr. K. is married with three children. When away from the office she enjoys gardening, walking, and cooking. Originally from Ecuador, Vanessa is fluent in Spanish. 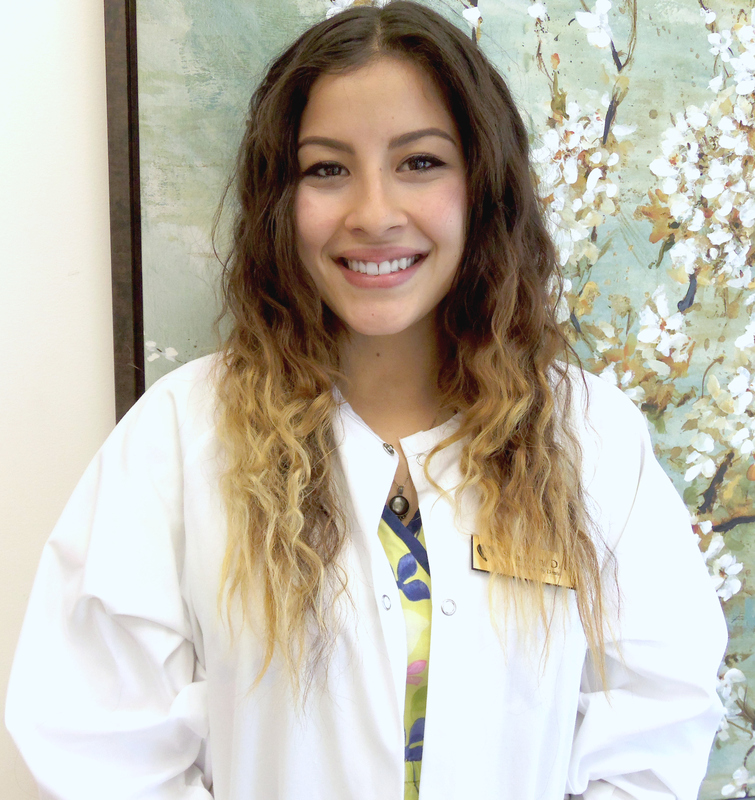 She loves working in the people-oriented atmosphere of Triangle Family Dental. As a true perfectionist, she brings a high attention to detail to her work. Vanessa and her husband have a six-year old son, Gavin. 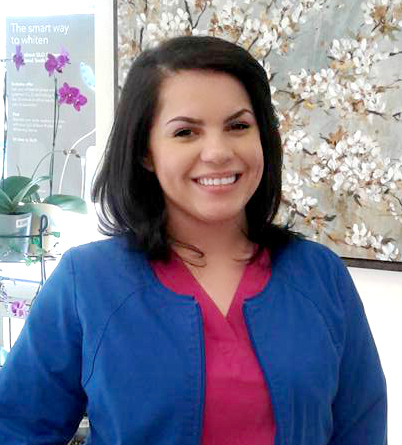 When she’s not at Triangle Family Dental, Vanessa likes traveling and spending time with family and friends. Brenna is a graduate of Seton Hall University’s College of Communications and Arts. 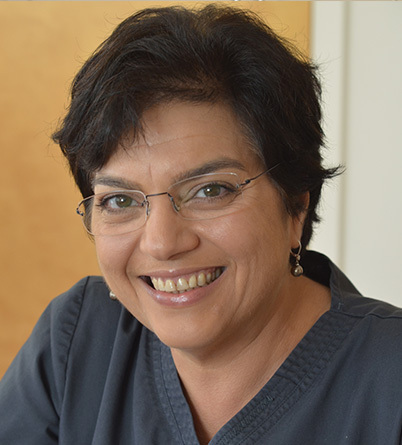 She is a long-time team member at Triangle Family Dental. 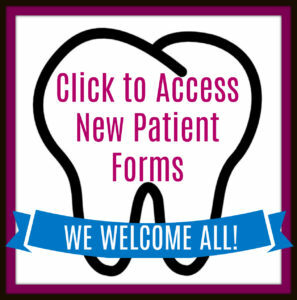 • Coordinates patient appointments with either the doctor or hygienist. • Manages patient treatment plans, financing, billing and insurance verification. • Handles a wide range of administrative, technical and executive-support tasks. At Triangle Family Dental, Brenna is the “go-to girl,” often multi-tasking several jobs at once. In her spare time away from the office, she enjoys knitting, reading, and running. She is married with two children, one son and one daughter. Chrissy has a background in business and social media and has over 10 years of experience working in a dental office where we put her skills to use daily. • Manages patient treatment plans, financing, billing, and insurance verification. 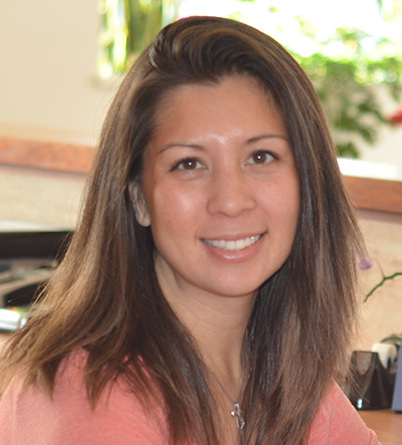 Chrissy brings a positive and peaceful atmosphere to Triangle Family Dental. She loves bringing fresh ideas to the practice. Away from the work, she is very active in the community and at her church. She enjoys decorating, projects, dancing, walking, nature, and new restaurants. She is a happily married mother of 7. The family finds strength and joy in their numbers. 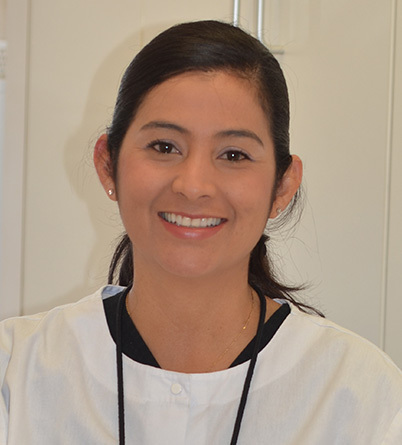 Born and raised in Massachusetts her whole life, she loves working in the dental office atmosphere. Shannon loves to travel and spend time with her boyfriend and family. Originally from Puerto Rico, Neicha is fluent in Spanish. She loves working patients with diverse backgrounds and different age groups. Neicha has 2 sons, Carlos and Jayvien. When she’s not at Triangle Family Dental, she is spending time with family and friends.